They're Back: Tree termites, with their special set of skills that increase their threat potential, have a new foothold in Dania Beach. The tree termite lives, travels and nests above ground. Treating the soil with insecticide may stop subterranean termites, but not these. They fly. Every year, in the spring and early summer, a typical nest produces thousands of airborne termites that fly out to create new nests. 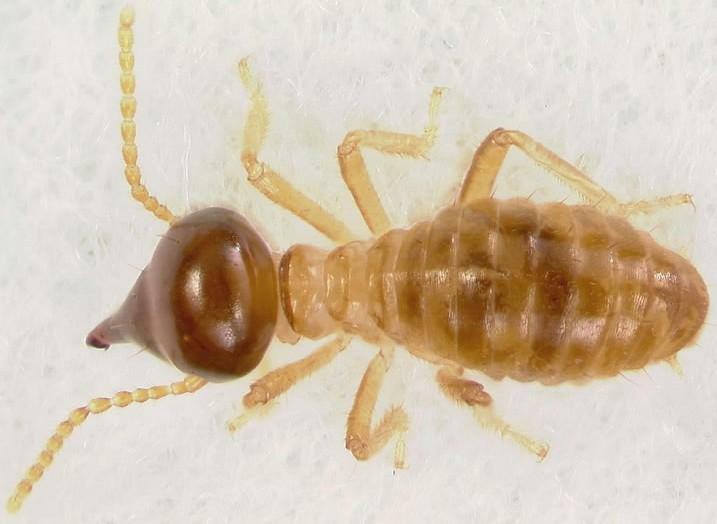 As far as anyone can tell, the tree termites took the usual route to enter South Florida from the Caribbean and Central America: They stowed away on ships and came ashore at Florida ports. State termite fighters declared victory over the tree termites after an initial scare in 2001 only to discover that they had infested the Fishing Hall of Fame in South Broward last year. 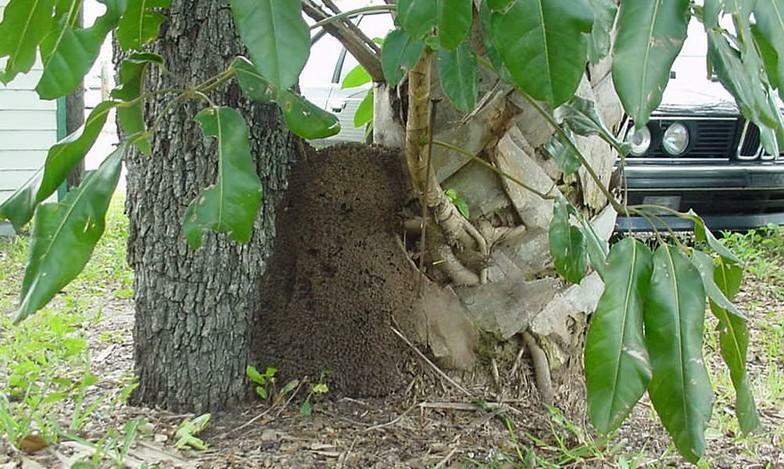 Nest Of Invaders: Tree termites build and reproduce quickly. Experts say the skills and attributes of tree termites allow them to do more damage than any other destructive insect mostly because there are so many of them in one nest. Instructions for vigilant homeowners include being on the lookout for what may look like wasps' nests. Bag up and photograph one or two of the insects and show them to an exterminator. The Florida Department of Agriculture termite hotline is 888-397-1517. They'll send people out to treat infested areas free of charge.